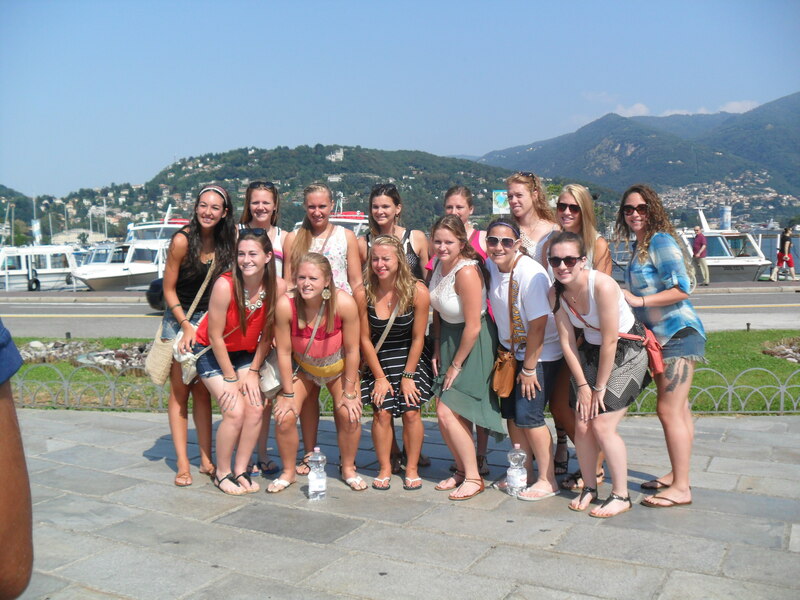 Today we had the choice of staying in downtown Lake Como, or taking a bus/boat to Belagio. 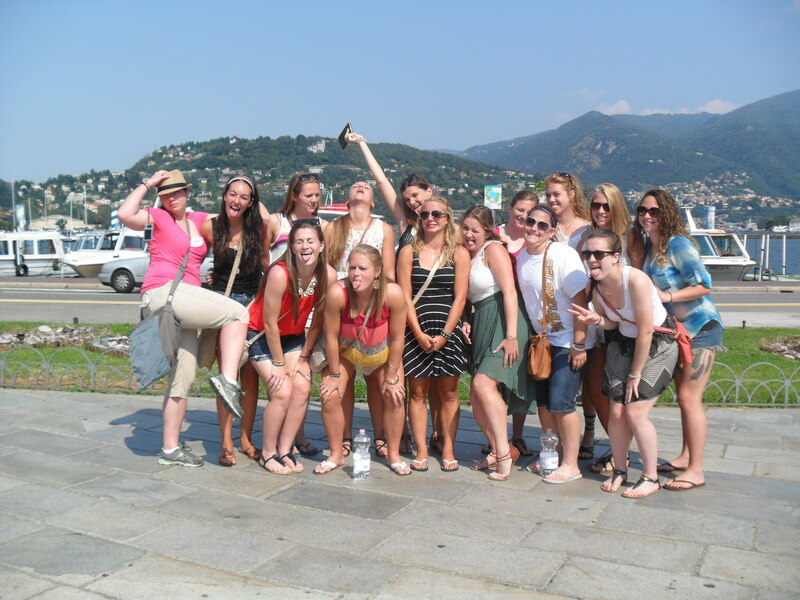 About half of us, including me stayed in Como. We had the whole day to ourselves to walk around and shop. In Como, there was a street market set up for a couple hours, so all of us who stayed made our way there. 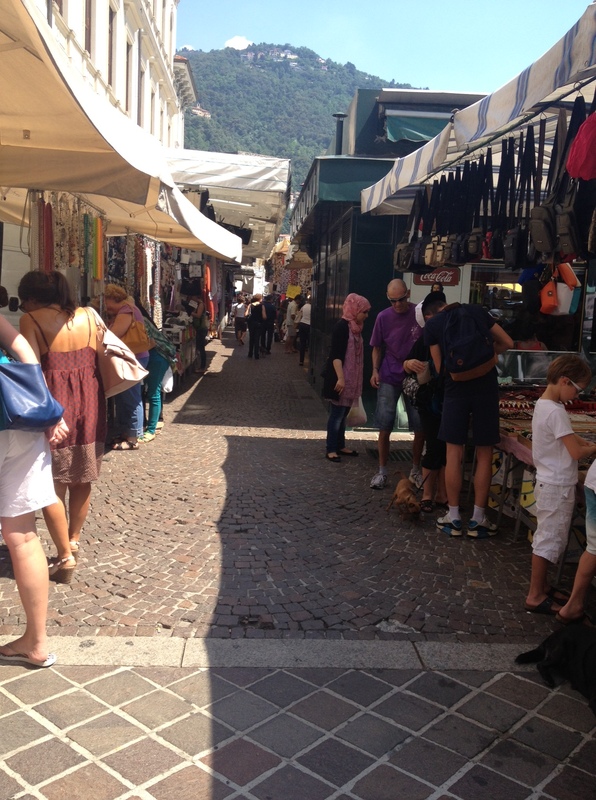 This street market was very different to the one in Florence, there was little to no haggling on the prices here. Other than the street market, there were lots of small boutique shops, bookstores, and of course bars and restaurants. 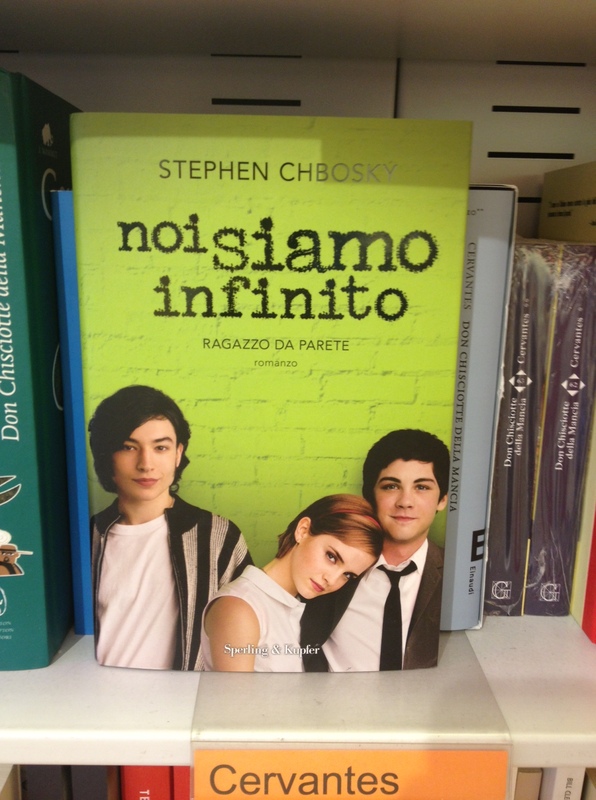 It was very interesting going into the bookstores and seeing the italian version of a lot of popular books from back home. I noticed that there were a lot less english speaking store owners in this town, which made it a little hard to communicate, but it also helped us learn a little italian. We left at 4:30 to return for dinner at the hotel at 5:30. 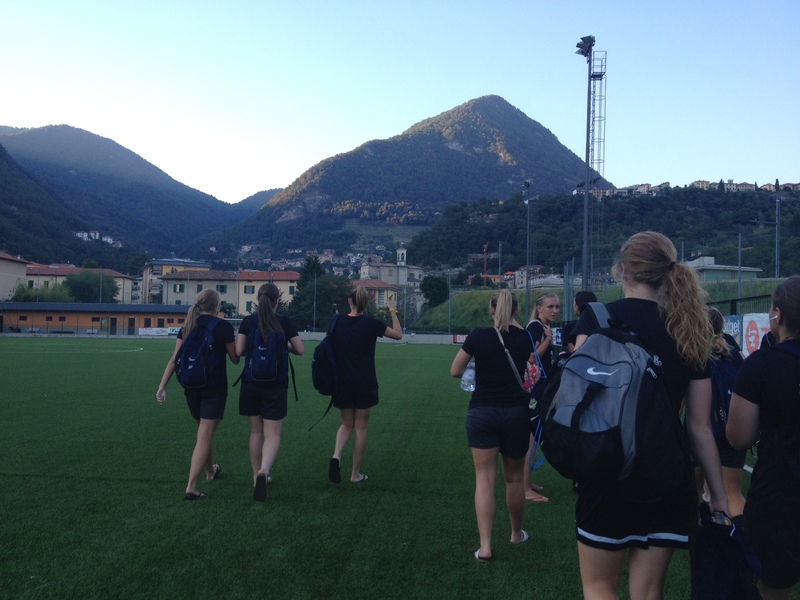 At night we had a game against another local team on the same turf field we practiced on yesterday. We were warned that this team was going to be very good, and that they were, but we held our ground. Megan Binder was the first to score with a header off a corner kick, putting us at a 1-0 lead. Unfortunately they eventually scored and the game ended at 1-1. We definitely looked a lot better out there today than in our last game, we worked on some very important passing drills yesterday at practice which we used a lot today. Tomorrow we are going just over the border to switzerland for a few hours and back to Lake Como for a little bit. No practice or game in the afternoon. 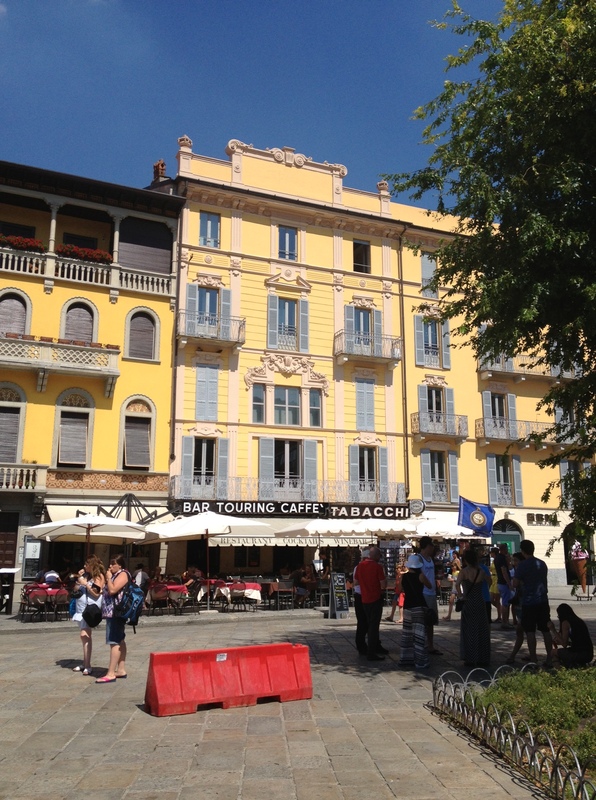 I have loved reading your daily updates and following your travels in Italy. Ali, Use your GERMAN (Tedeschi) to speak with the locals!!! !